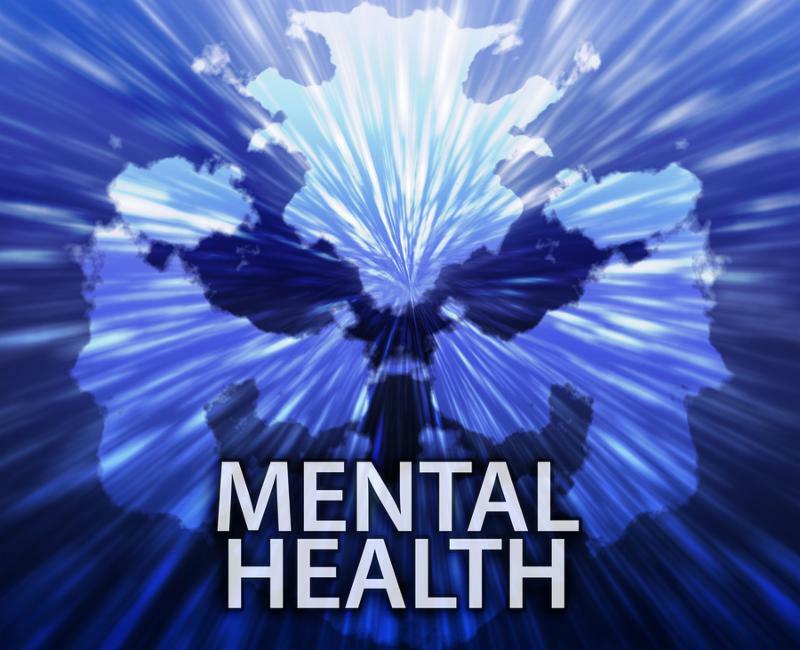 What is at the heart of a new demand for mental health legislation in Florida? Obviously, Floridians love to help. Most all of us would stop and assist a lost child, happily provide food to hungry veterans or provide holiday gifts to families in need. Seemingly it is in the nature 98 percent of the world’s population to help our fellows. Those of us in Florida are no different. But are psychiatrists and mental health workers actually helping their patients? This is wildly debatable, even within their own ranks. A usual part of a “mental health evaluation” is a treatment plan. Was this mentally ill man prescribed one (or several) psychotropic drugs? Even if he were not on a psychiatric medication, how accurate could the evaluation and treatment have been, since it ended with a double murder? The English idiom “Elephant in the room” perfectly describes the phenomena of legislative and public blindness to this disturbing and tragic situation. Many find it hard to believe that their doctor would ever prescribe something that could potentially cause harm. While psychiatry lobbies for legislation to protect and expand their questionable activities, some in their rank are attempting to reign them in. There may be inertia in the United States in changing how the profoundly mentally ill are treated. We don’t need more Mental Health Legislation. Many would argue we need the opposite, legislation to reign in psychiatry and protect Florida citizens from its potential abuse.